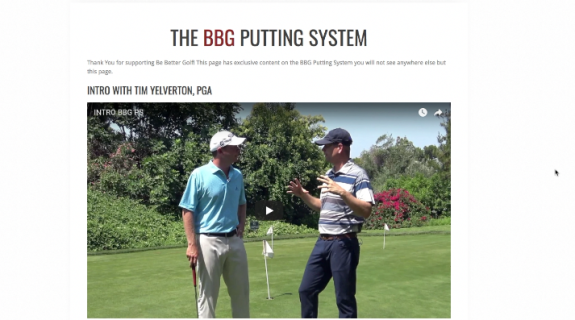 PGA Tour short game and putting coach Tim Yelverton, PGA shares his secrets for how ANY GOLFER can improve their putting. Hosted by Brendon DeVore. This is a great SYSTEM for to give you a clear idea of how to make you a better and MORE CONFIDENT putter! Over 3 hours of content detailing how to go beyond the basics and become the best golf ballstriker you can be. With Reactionary Golf creator Tony Luczak, PGA. Reactionary Golf Master Class. How to take your golf ballstiking accuracy and power to the next level using proper sequence, a free arm swing and a powerful drive. Lots of insights, drills and live lessons to help you break down your golf barriers. Over 3 hours of content. You do not need to write in your address (you can just put X's) , just make sure to include your email. This is for online access to the BYRGS series. After purchasing you will get a special link to a unique website with all the Building Your Reactionary Golf Swing Videos embedded. 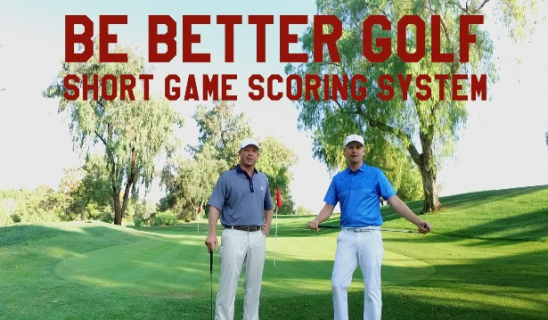 Get ALL THREE Be Better golf videos for a huge discount! Pay without address by following this link. ​Thank you for supporting Be Better Golf! This is a Digtal Video, A link will be emailed to you that you can play on any device. At checkout it will ask for your email and physical address, we don't need your physical address so you can write anything in those fields. Be Better Golf Instructional Video. 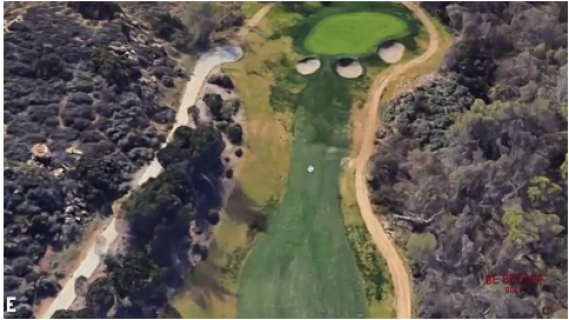 1 video with Mike Malaska, PGA (21 mins) all about getting the most out of your DRIVER. In this illuminating video mike talks about how to build speed and learn how to TEACH YOURSELF to hit the driver out of the center of the face every time. Mike shows how to integrate the Malaska Move into the driver and how to hit the driver higher with low spin for those really long bombs. The Smash Factor Also Includes 1 Video with Lee Dietrick, GSEM (19 mins) about getting maximum efficiency out of your driver. Lee demonstrates how because of the d-plane you must change your set up if you are going to hit up on the ball and how to hit what he calls a "Monster Pull Fade that goes Dead Straight". He shows the acceleration drill and the protocol he puts players through to start hitting high drives with low spin. Finally , I show in detail something called "the Koufax Drill" which I came up with after interviewing a lot of people about how to obtain a high smash factor and do it consistently. I think it's the biggest single revelation since starting Be Better Golf. Koufax drill explained and demonstrated in 3 simple videos. This gives you access to a webpage that THE SMASH FACTOR videos are embedded on. Learn how to develop an elite short game from one of the best short game coaches in the world! "Tim has the most in-depth knowledge of the short game as anyone in the business. It's simple, precise and to the point. I couldn't have been an All-American or gotten to the PGA Tour with out him." "I have worked with Tim for 10+ years and he is very knowledgeable in all aspects of the short game. He makes things easy to understand and keeps my game sharp." The Be Better Golf Short Game Scoring System is a complete guide for how to develop an ELITE short game. 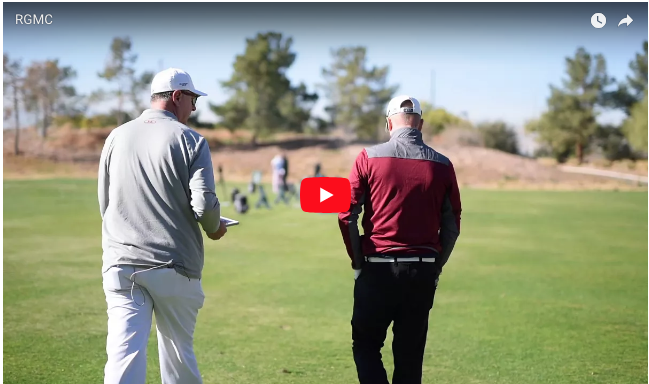 This video series stars Tim Yelverton, PGA who is one of Golf Digest top young instructors and coaches men on the PGA Tour (Jonathan Randolph, has worked for years with Kevin Kisner, Scott Brown and others) LPGA Tour and many Division I golfers and all-americans. Tim is an instructor that solely focuses on golf shots from 30 yards and in and he is sought out by golfers of every skill level because of his unique ability to make the short game simple and make a great short game a reality for any golfer. In the BBG Short Game Scoring System is a dedicated website and series of 10 videos detailing how to get tour level contact on your chips, pick the right shot, create all 7 levels of trajectories (from the high flop to the low runner), precise distance control, shots from the rough, mastering bunker shots, tour drills, faults and fixes and more! Also with the BBG SGSS you'll get a SHORT GAME trouble shooting GUIDE, written by Tim Yelverton that you can print out and keep with you on the course so you can easily FIX YOURSELF and know how to get back on track. 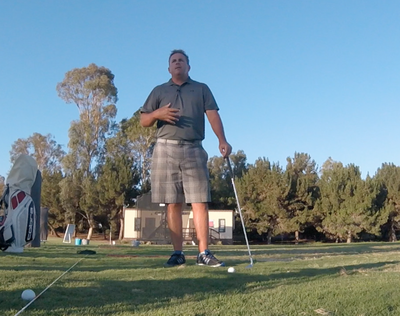 Also included is a video on finally fixing the chipping yips! OVER 3.5 hours of exclusive contest you will see NO WHERE ELSE. HAVE A PLAN and BEST THE BEST short game artist you've ever seen! All Products available for a %10 discount using Bitcoin or Bitcoin Cash. Just email contactbebettergolf@gmail.com we can accept most cyptocurrencies. and BE BETTER GOLF FOUNDER BRENDON DEVORE. What is the most powerful and consistent way to swing a golf club? HOW TO SWING IN A PROPER SEQUENCE. 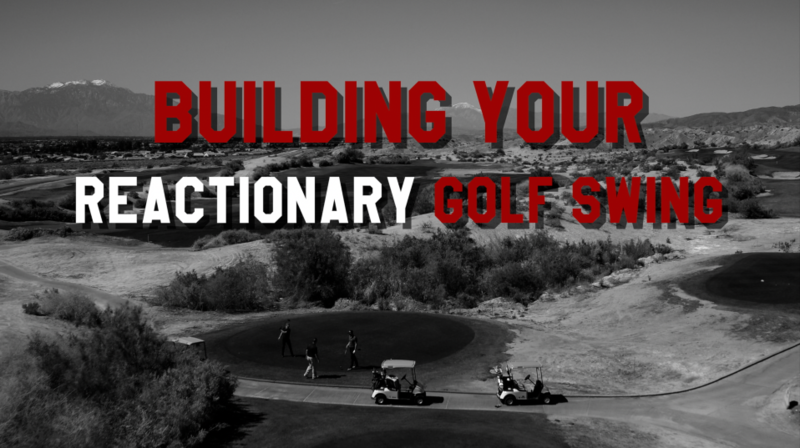 Is a 8 part VIDEO SERIES that shows EXACTLY how to build your Reactionary Golf swing and start playing with a true sense of powerful freedom. 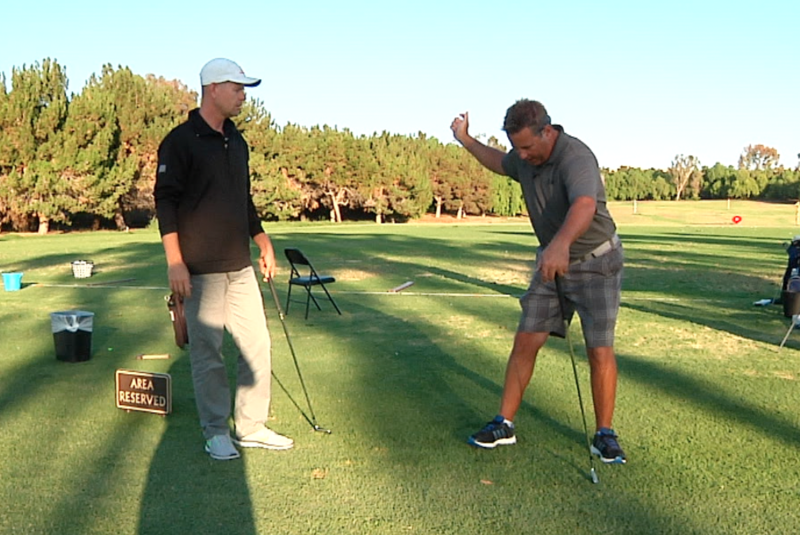 This video course removes all the mystery from the golf swing. WHEN YOU ORDER, the series an email will be sent to you with a link to a dedicated website anywhere from 10minute to a few hours from purchase. Please check your Junk and promotional folders in your email for the links. If you don't see the email after a few hours email contactbebettergolf@gmail.com and I'll get the links right out to you. THANKS! be sure to include your email in the note. 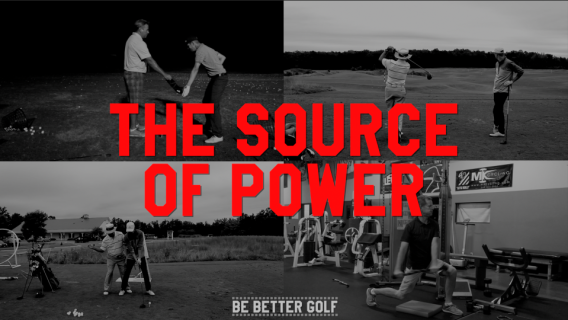 HOW IS POWER CREATED IN THE GOLF SWING? OUT NOW! The source of power is a new Be Better Golf Documentary / Instructional video series investigating where in the human body golfers can recruit the most SPEED to be able to hit the golf ball LONGER and how to do it! 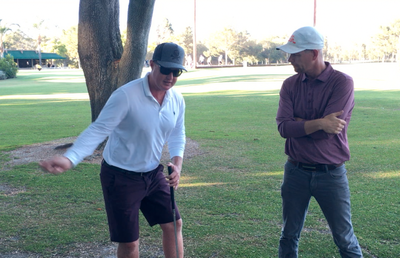 Host, producer and obsessed golfer Brendon DeVore has traveled around the United States talking with like minded teachers (Monte Scheinblum, Bobby Lopez, Tony Luczak and Mike Malaska) about how golfers can get unlock their inner athlete and create serious speed. Over 3 HOURS of content and divided in 7 sections T.S.O.P. will equip you with the knowledge, feels and drills to unlock speed and power in your swing. 2. Monte Scheinblum "Proof of Concept"
3. Tony Luczak "A Scientific Approach"
4. MIKE Malaska "Offsetting Forces and Directing Momentum"
5. Bobby Lopez "Onsides Power and Efficiency"
Also we love Bitcoin. Just email me at bdevore76@hotmail.com and I will send you a payment request. 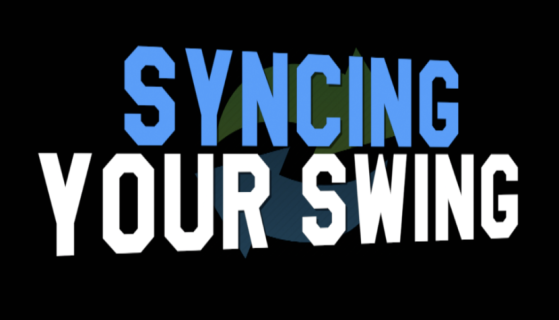 Over an hour long and divided in 3 sections Syncing your swing provides insight, drills and a complete walkthrough of how to get your swing in sync. 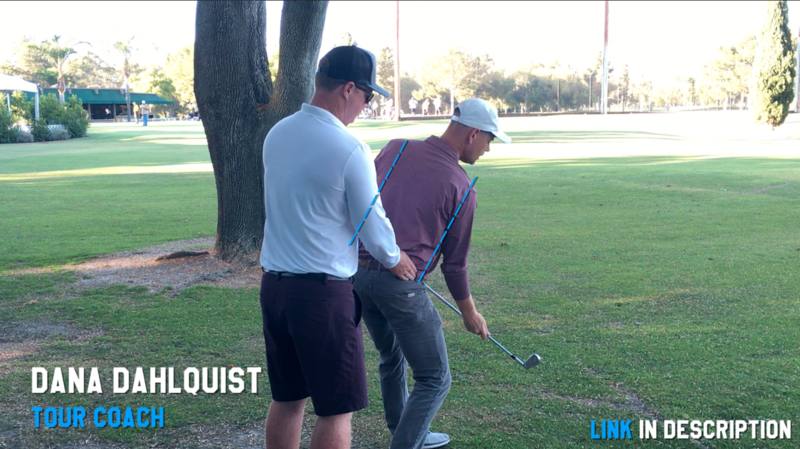 In part 1 Monte Scheinblum explains the faults people golfers fall into and shows the specific drills to get your swing more in sync. 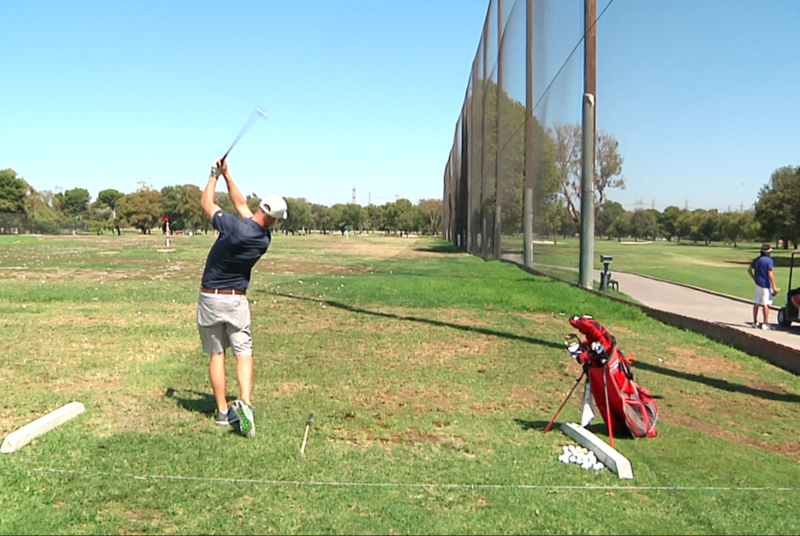 He calls syncing your swing the true key to consistency and show how to get there. Monte explains the cause and effect of sequence swing faults and the drills to get yourself much more consistency. Brendon DeVore of Be Better Golf goes through an entire practice session working on the drills Monte Laid out and offers additional drills for "extreme cases" or people that are really out of sync (like he was). 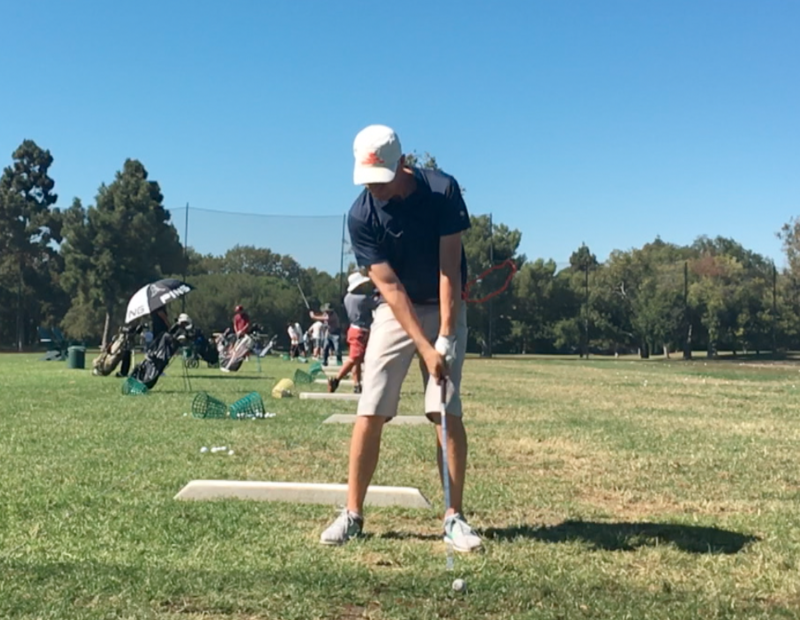 In this practice vlog he takes you through exactly what your range sessions should look and feel like. Changing your swing's sequence is difficult and this is the missing link for a lot of people. This is exactly how it's done. also talks about the kind of practive that is "sticky" and will actually lead to changes and lasting improvement. Dana is the coach to many guys currently on the PGA Tour, European tour and also many club champions, college scholarship recipients and more. 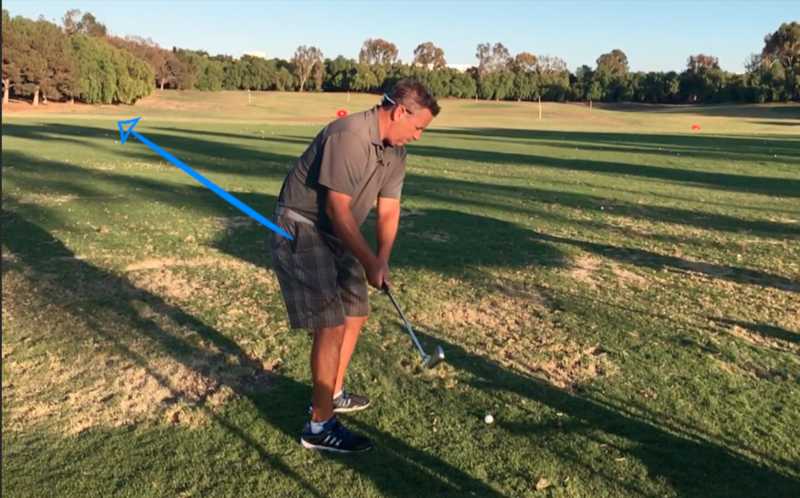 In part 3 of syncing your swing Dana shares what he has seen as the #1 destroyer of amateur swings "Too much linear force too soon" and the move that fixes it. 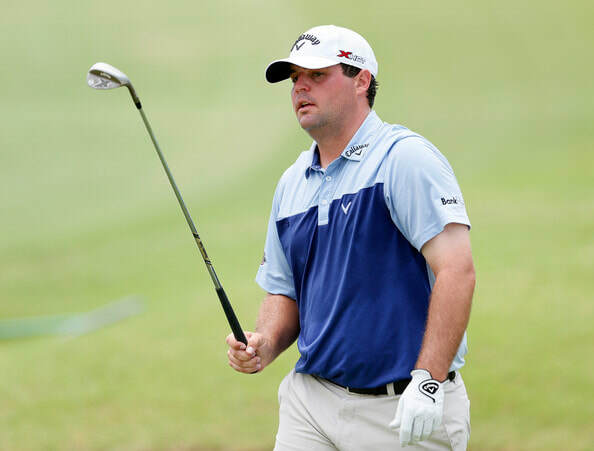 This move has become extremely hot on tour and Dana talks about how this move helped PGA Tour pro James Hahn go from missing 7 cuts in a row to winning again on tour. "Hi Brendon. Thanks for the vid (purchased it this week)...a few weeks ago i nearly gave up this game but after taking you and Monte's ideas onto the range things got better. Last night was just ridiculous - I was flushing my 5 wood pure off the tee! Awesome Channel!" I'm glad I sprang for this; it's helping to reinforce some things. I've always tinkered with my swing, using video a lot the last few years. I can see the flaws, but up until now I've kept looking for the one big flaw that would unravel all the rest. You can also order the video through Venmo (this is my preferred method) just send $19.99 to bdevore76 on Venmo. Be sure to write your email in the note. You can also get the bundle through Venmo or Bitcoin, just make sure to write bundle in the note.